Home > News > September 2017 Legislative Highlights! Fall is here! Thanks again for your support and for contacting me regarding any issue you would like to discuss. I hope these newsletters are a good resource for tracking the work of the legislature as it continues during this interim period. Received a document from committee staff describing actions that have been taken to evaluate economic development and workforce services related incentives in the state. Details regarding other items discussed can be found here. 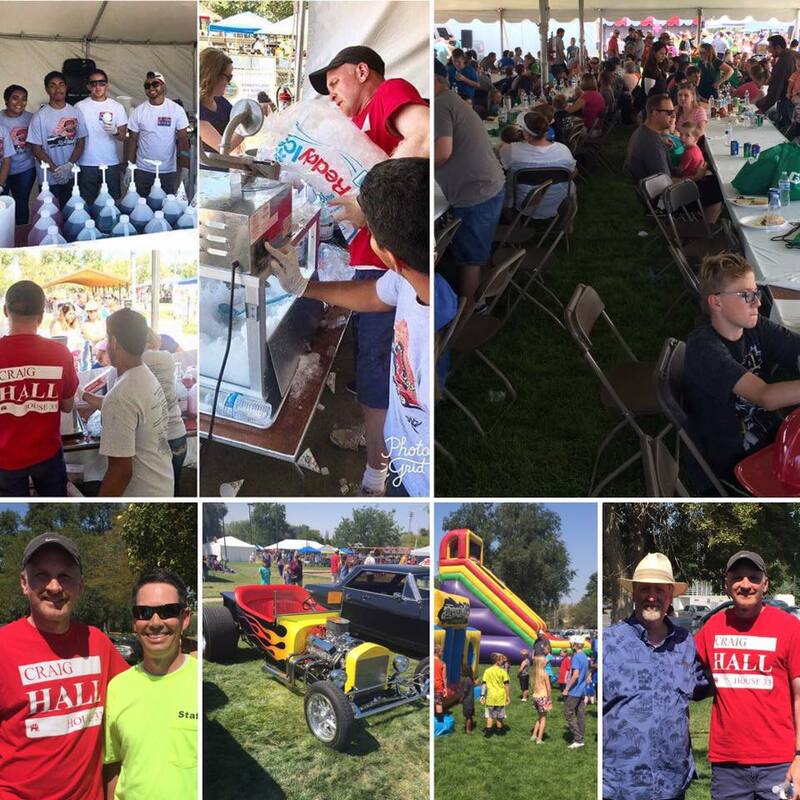 It was great to be part of the Utah AFL-CIO Labor Day picnic and car show out in Magna (they put me to work helping with the snow cones 😄). Great folks and good times. 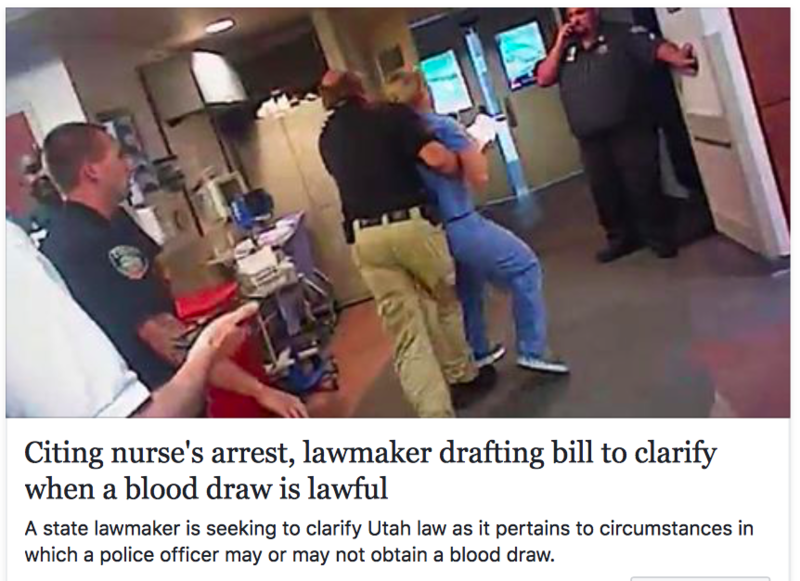 As mentioned above, I've opened a bill file to clarify when it is, and when it is not, appropriate for law enforcement to do a blood draw. This can't happen again. FY2017 - 2018 budget. If you want to know how Utah will be spending its money over the next fiscal year, click here for a fantastic summary. And for those who want more than a summary, here's a 450-page report that accounts for practically every penny.